You read it right folks! 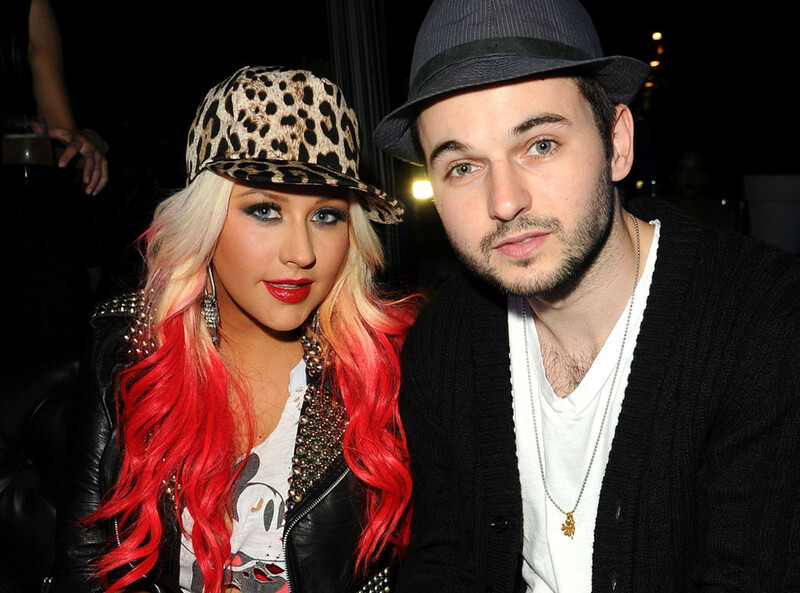 The 33-year-old singer is indeed expecting her second child her fiancee Matthew Rutler. Sources say that the baby won’t be due until sometime this year. But just how loved up are the couple? It was said that Rutler ‘plucked up the courage’ to propose to her on Valentine’s day on a romantic getaway on the beach. What better way to show your other half how much you love them on one of the most ‘lovey-dovey’ celebrated holidays of the year. Awww. Christina was overwhelmed with joy that she felt the urge to share with her loving fans on Twitter. There’s a sneaky snap of the two holding hand with the beach in the distant showing off her rather expensive ring. Another picture the star posted on her twitter page was of her ‘breath-taking’ ring on her finger, with the caption: ‘He said and I said yes’ plain and simple. Congrats on the two I wish them the very best!